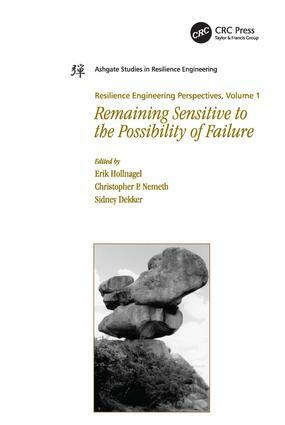 Resilience engineering has become a recognized alternative to traditional approaches to safety management. 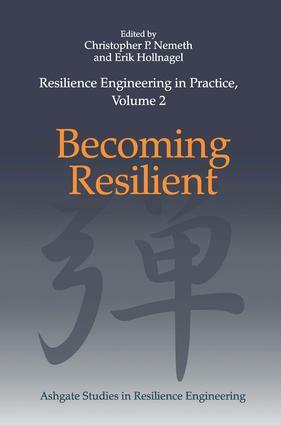 Whereas these have focused on risks and failures as the result of a degradation of normal performance, resilience engineering sees failures and successes as two sides of the same coin - as different outcomes of how people and organizations cope with a complex, underspecified and therefore partly unpredictable environment. 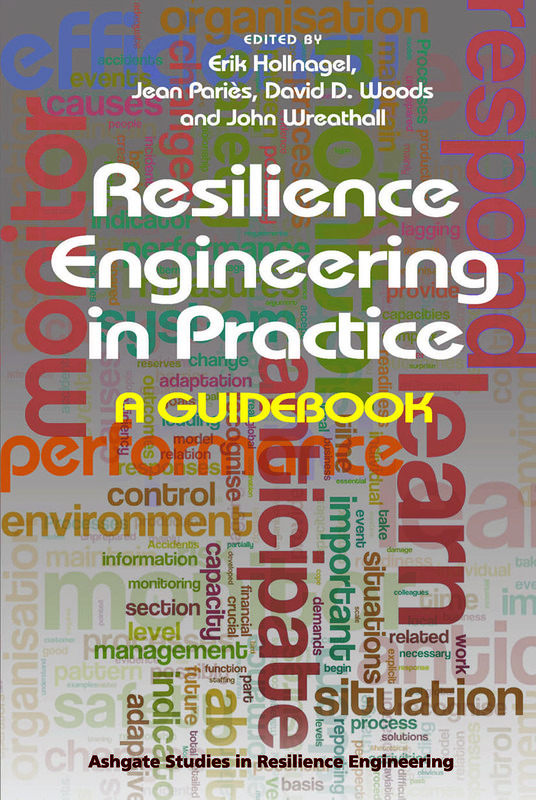 Normal performance requires people and organizations at all times to adjust their activities to meet the current conditions of the workplace, by trading-off efficiency and thoroughness and by making sacrificing decisions. But because information, resources and time are always finite such adjustments will be approximate and consequently performance is variable. 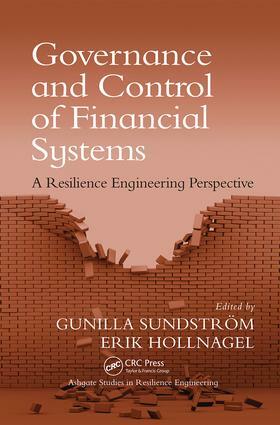 Under normal conditions this is of little consequence, but every now and then - and sometimes with a disturbing regularity - the performance variability may combine in unexpected ways and give rise to unwanted outcomes. 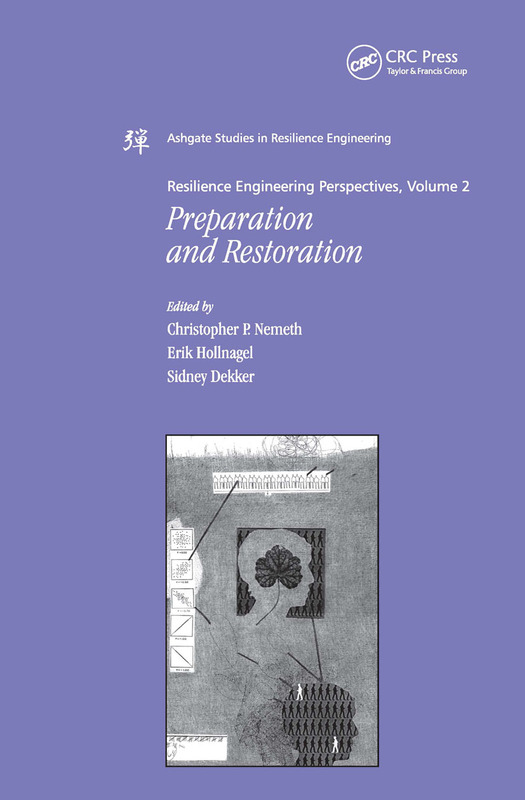 The Ashgate Studies in Resilience Engineering series promulgates new methods, principles and experiences that can complement established safety management approaches. 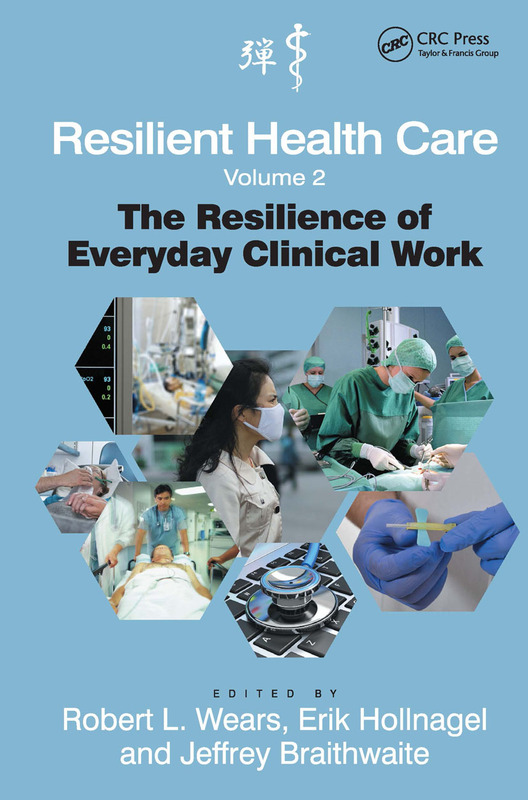 It provides invaluable insights and guidance for practitioners and researchers alike in all safety-critical domains. 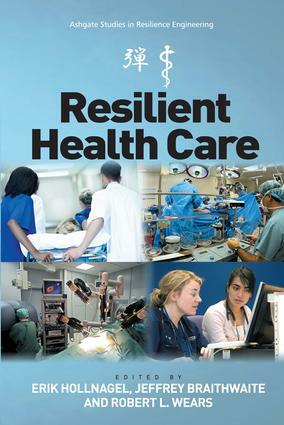 While the Studies pertain to all complex systems they are of particular interest to high-hazard sectors such as aviation, ground transportation, the military, energy production and distribution, and healthcare.